More than just a cost-effective way to heat your home in winter, heat pumps also moonlight as air conditioners in the warmer months. Impressed? We're just getting warmed up! More and more, people are turning to electric cars because they rely less on fossil fuel. It’s the same deal with heat pumps. 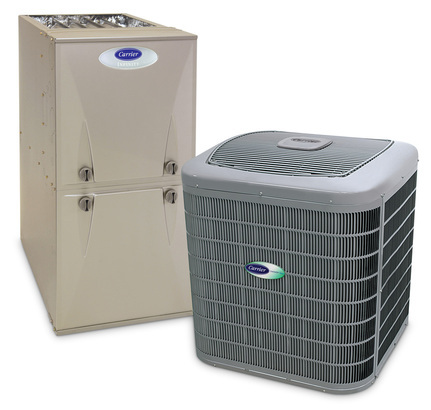 The more often you use a heat pump, the less often you’ll need your gas furnace. And because they run on electricity, your bank account won’t run on fumes when it’s time to pay that utility bill. 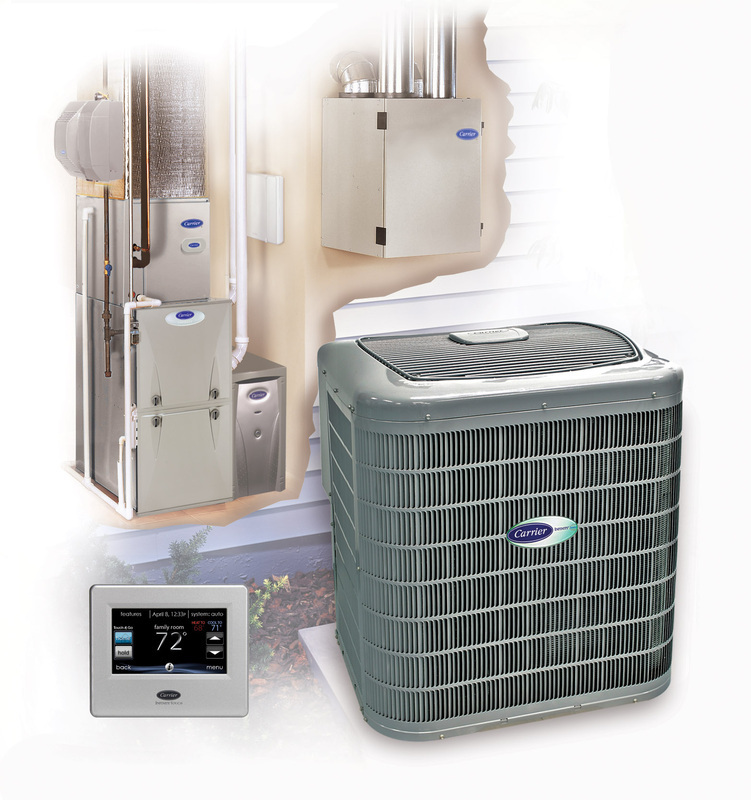 Split system heat pumps sit outside your home like a central air conditioner unit and utilize a fan coilinside. Alternatively, they can be used with a gas furnace and evaporator coil inside as part of an ultra-efficient Hybrid Heat® system. 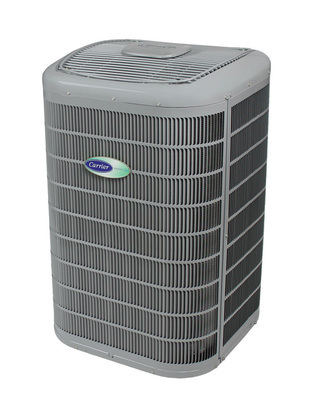 Packaged heat pumps pack all the benefits of a cost-efficient electric heating and cooling unit—plus a powerful fan coil—into a single unit. If you’re looking for an energy-efficient heating and cooling solution, geothermal heat pumps have plenty of upside all year long—especially come tax time. These units are still eligible for Federal tax credits worth up to 30% off the installed cost. Ductless heat pumps are the no-brainer solution for cooling and seasonal heating if your home has no existing ductwork or you have a room addition or other special need.